On Monday January 23rd, 22 of our Year 10’s participated in public speaking with a facilitator from The Speakers’ Trust. 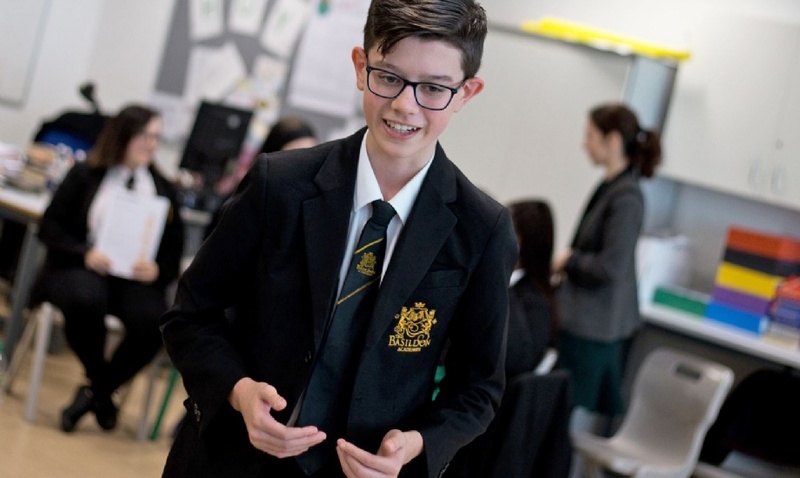 It was a whole day workshop where the students took part in a variety of activities focussing on the development of self-confidence and honing their speaking skills. I was so proud of our students who threw themselves enthusiastically into the challenge of mastering a skill the majority of us are terrified of. The students presented a diverse range of speeches, making it difficult to select two to go forward to the Regional Final. Eight other students were selected to go on to the next stage. From these talented students, we will select one and a reserve to represent our school at the Regional Final on April 23. I would like to thank all students who actively took part and made the most of a wonderful opportunity.